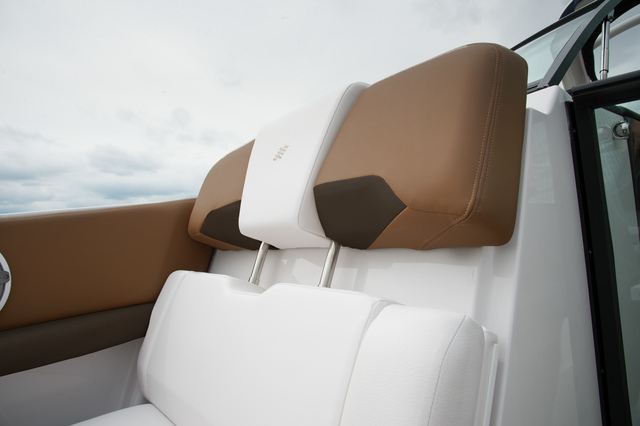 Step aboard pure luxury wrapped in a sport boat package on our Horizon 290 boat from Four Winns. 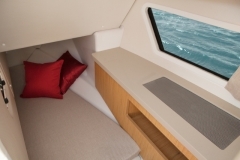 From exclusive chaise lounge-style seating to a full head compartment and berth. 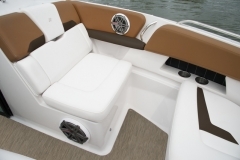 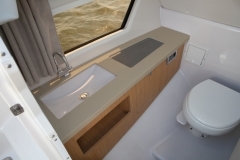 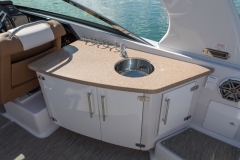 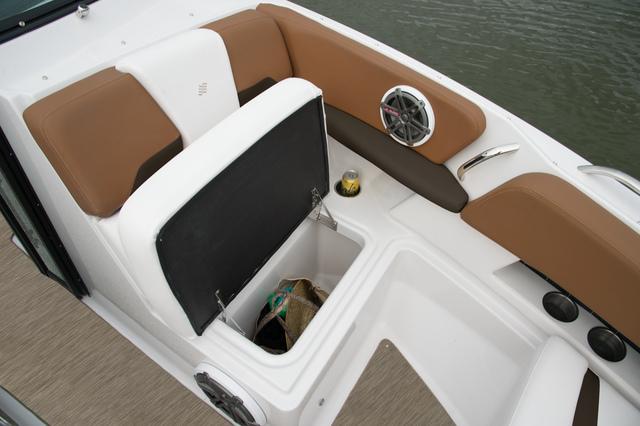 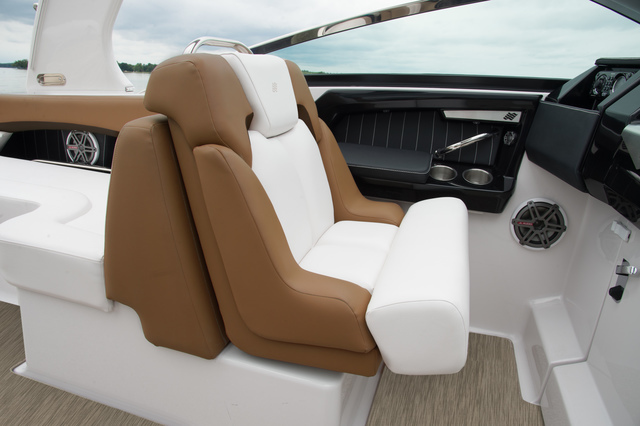 Everything on this boat was carefully engineered and crafted to satisfy the most discerning boater. 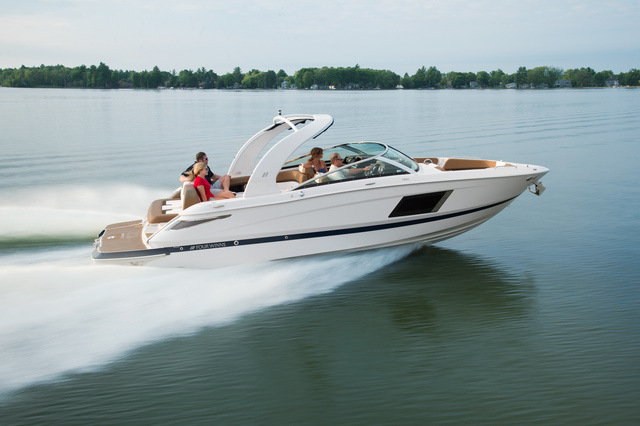 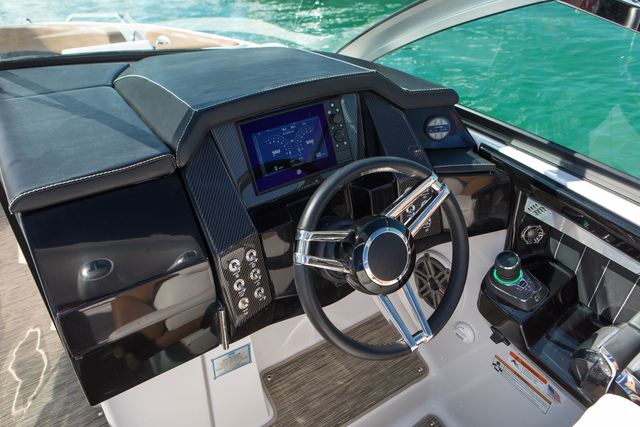 When you step aboard a Four Winns, you’ll notice a collection of innovative designs and keen attention to detail, elevating your boating experience. 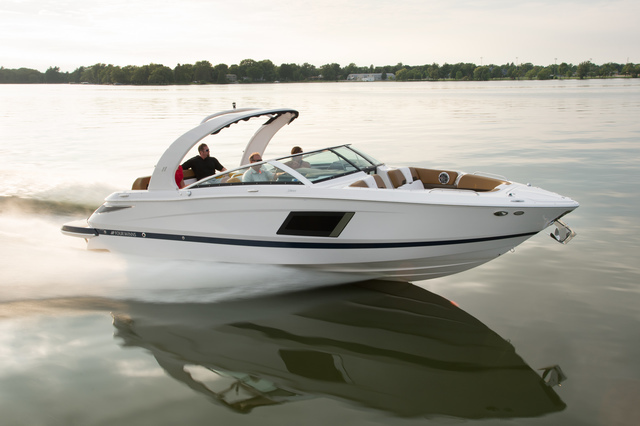 Unique features and quality craftsmanship combine in unison for unmatched quality and value. 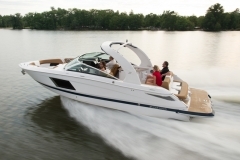 The Four Winns brand has been building boats for more than 40 years. 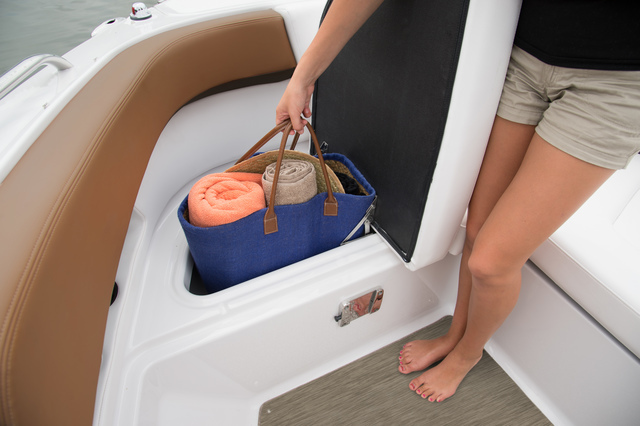 During that time, we’ve developed a reputation for doing the little things right. 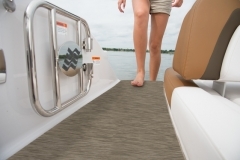 For our owners, that translates into many years of hassle-free boating. Life is too short to sit at the dock! 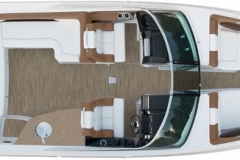 Buy your new Four Winns today!